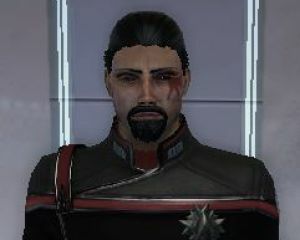 Community Blog by Aurachad // Felon Radio from 2/20: We play STO and talk about RPGs. We talk A LOT about RPGS. Felon Radio from 2/20: We play STO and talk about RPGs. We talk A LOT about RPGS.